The Division of Liquor Control allows businesses to take a train the trainer approach to training employees within a business. A certified member of the staff may train other employees on the rules and regulations around selling and serving alcohol and tobacco. These in-house certifications are not transferrable and employees must be recertified if they work for another employer. 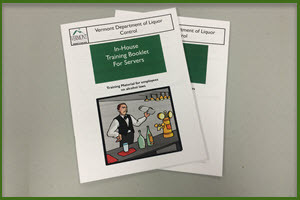 The In-House Training Kit includes all relevant materials and the mandatory DLC video for selling or serving alcohol. Training materials for other circumstances are listed below. 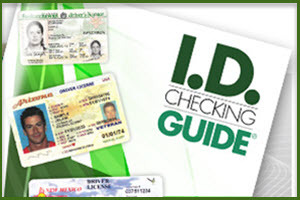 The Publications page includes additional information and mandatory posters.